What Do Millennials Mean to The Real Estate Industry? Part Two. A generation of smartphones and smart homes. We all remember The Jetsons, the animated family who jetpacked their way into American hearts over fifty years ago. The space-age technology of the Jetsons was, and still might be, considered the “golden age” of American futurism. Flying cars, robot maids, moving sidewalks, and jetpacks were only the stuff of dreams, but we have come a long way since then. Living in the “future” happened a lot sooner than expected. As part of our look into the soon-to-be Millennial-driven market, I decided to investigate what smart home technology is destined to be the next trend. If you’re an investor who only wants the latest and greatest updates for your property rehab, here’s your chance to stay ahead of the curve. Millennials are now the largest population of homebuyers, and smart home technologies might be the next “big thing” in a not-too-distant future. The importance of Millennials in the real estate market. Last week, in part one of this series, we talked about how Millennials are destined to significantly influence the housing market in the next ten years. By 2036, the population of Millennials is projected to reach a staggering 81.1 million, so any market-moves they make will be poignant simply because of demographics alone. As more Millennials enter their prime spending years, the impact made on the housing market will be palpable. The Millennial generation came of age during a period of rapid technological advancement and they are naturally accustomed to a tech-savvy lifestyle. Smart home technology has made a marked impact on American gadget gurus, and many analysts predict the rise in this technology’s popularity in the coming years. 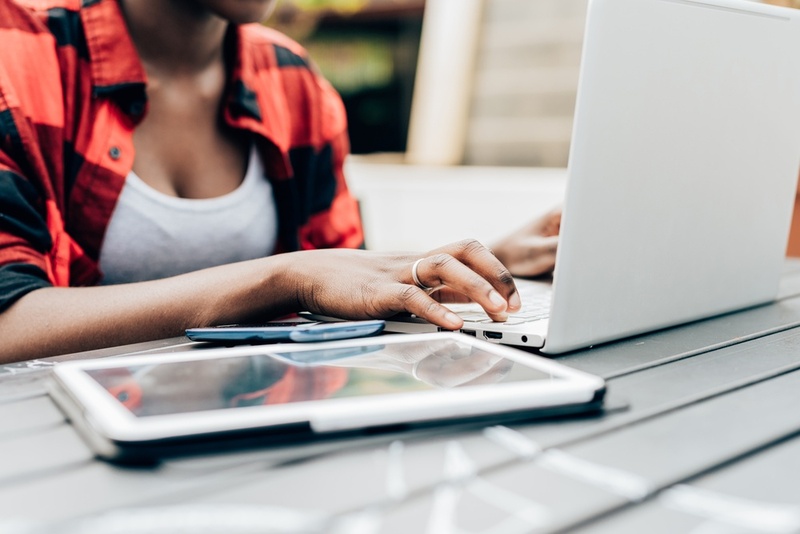 So, when the majority of homebuyers are Millennial fans of online social connection and digitized automation, you better believe the trend will be significant to your property’s value. 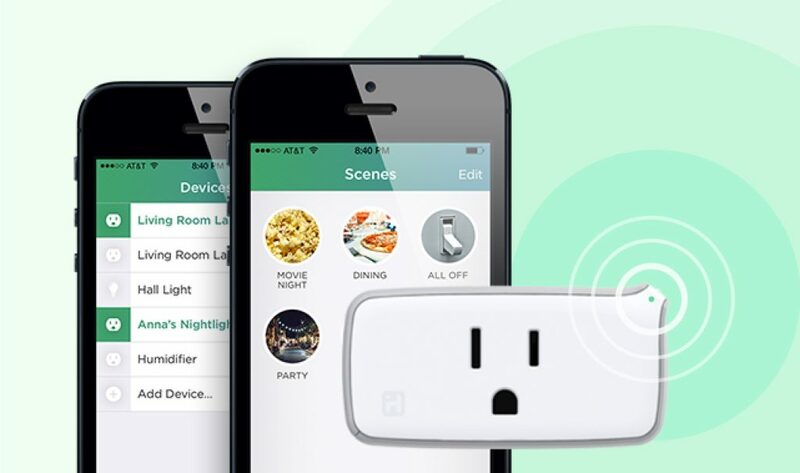 Trend Tracker: smart home gadgets and Millennial must-haves. Photo source: August Smart Locks. While smart locks and are still a budding innovation, they are far from being a pointless upgradeand their presence has become known rather quickly. Smart locks operate via a secure smartphone account, and can do much more within the realm of security than their deadbolt ancestors. You can track who is entering and leaving your home, and receive alerts directly on your smartphone.In the instance the user is not home, they can email limited-access digital “keys” to children, visitors, or maintenance professionals if need be, and can remotely unlock or lock the devices. Also, you will be alerted if a visitor rings your doorbell while you are away. An integrated smart doorbell camera system allows you to visually confirm this person and unlock the door for them if you so choose. 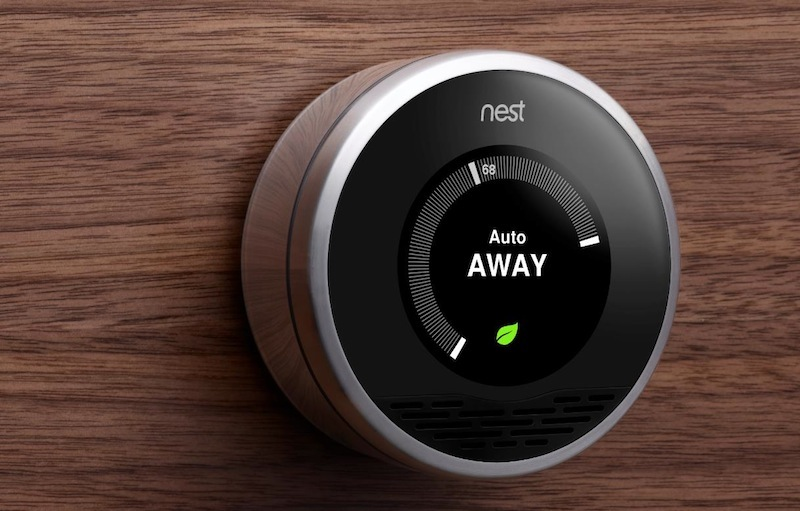 Considering that heating and cooling accounts for 48% of all energy use in an average home, learning thermostats are making a splash in the smart, eco-friendly scene. These high-tech, customizable and self-programmable thermostats learn your temperature preferences so you can eventually stop touching it altogether. Mobile apps link your thermostat to your smartphone so you can make remote adjustments, and your energy savings and reports can be sent to you directly. When it comes to simple, smart home products, smart plugs might be the most significant savers for your electricity bill. These smart devices plug right into ordinary power outlets and serve as extensions of electricity. The device itself has a plug for standard home appliances and serve as energy monitors with remote management via your smartphone. Some models provide user alerts when devices are left on, and users are even able to program and schedule the powering up, or down, of appliances. In the future, even the light bulbs have a “brain” of their own. 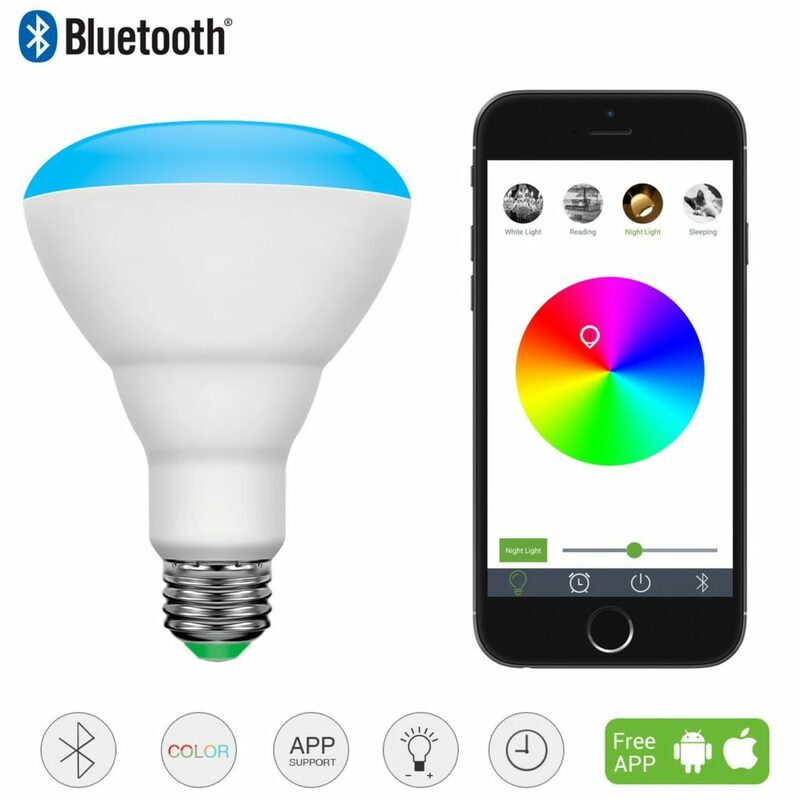 Instead of traditional incandescent light bulbs, Bluetooth smart bulbs are connected lighting solutions that can be controlled remotely by the ever-handy smartphone or tablet. These bulbs can vary in color, and offer a rainbow-range of color and brightness to customize the atmosphere of your home or office, and can even sync up with certain movies and TV shows. The activity of Bluetooth light bulbs can be programmed of course, but have an additional useful feature called “geofencing.” Geofencing pinpoints your location via your smartphone GPS and will light up after estimating your arrival time. What if I told you that talking inanimate objects is no longer considered strange? 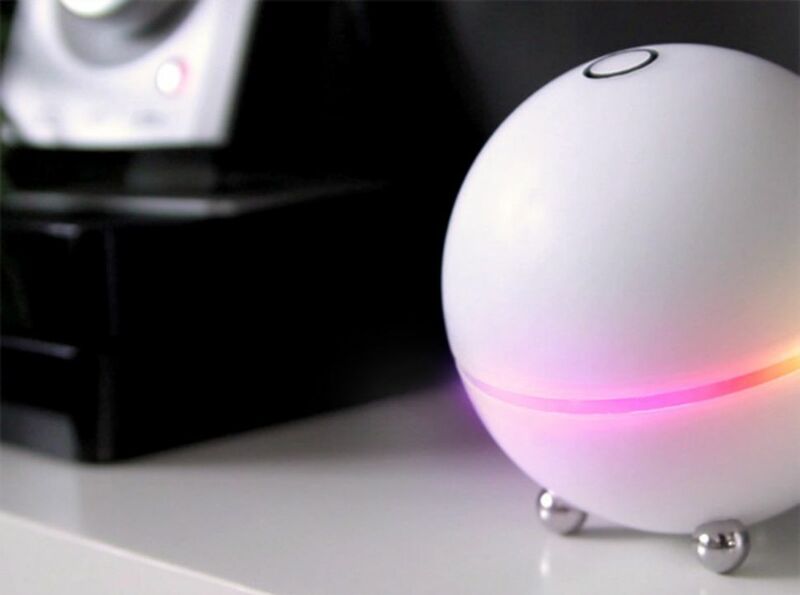 The development of voice-activated home appliances and devices allows the connection between users and their gadgets, or the syncing of devices to one another. Smart-home enthusiasts can utilize and connect their entire home, and these voice-activated speakers, screens, thermostats, routers, and alarm clocks even have multilingual abilities. New Western, a different type of “smart home” investment. The future is here, and we are here to help you invest in a future that secures your financial freedom. We carefully pre-screen all of our investment properties to guarantee our investors will earn a significant ROI. You can pursue your property investment with confidence, and since these properties aren’t listed on MLS, you’ll have exclusive access to off-market investment propertiesthat aren’t available to the public! Invest in your success with an exclusive off-market investment property in your area. It all starts with your personalized property list! Our blog is written to help real estate investors, wholesalers, house flippers and landlords get ahead in the game. So, keep your lead in the investment rat race. Keep up with the latest tips, tricks, and lists of essential property upgrades when you subscribe to the New Western real estate investment blog. We research the latest topics to bring you all you need to know about the world of REI, and you can get these delivered right to your inbox!